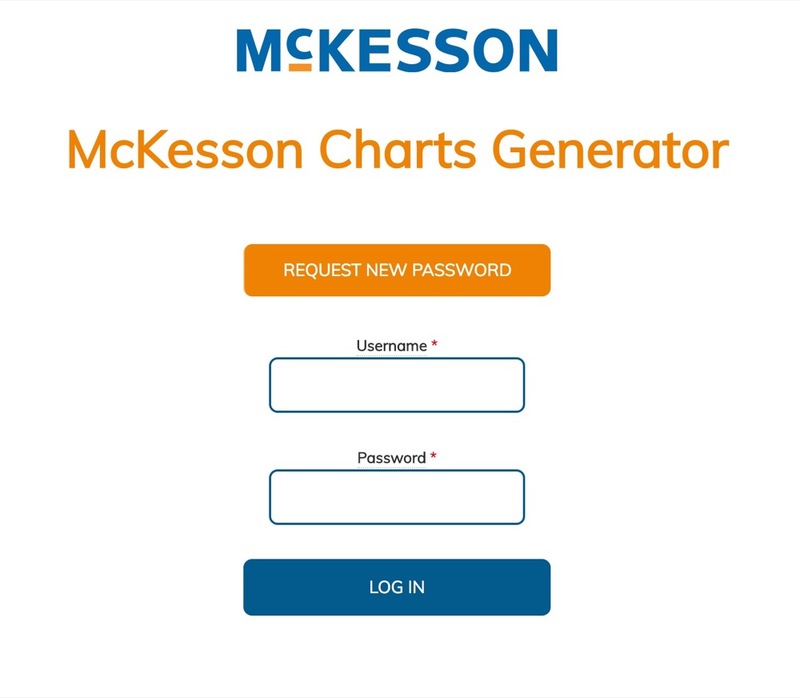 Eliminating several manual steps in managing and publishing drug interaction charts. Their charts had been manually managed via a spreadsheet and then output to a PDF they'd supply doctors who would print (or have printed) to large (11x17) format for visual reference. Could we build a content management system to more easily manage the charts with some charts changing almost daily? Can we enable multiple people the ability to edit and track who made edits? We used Drupal to create a restricted access administration site. Editors would click on a cell to manage content. Different charts had freeform editing tools while others had more structured editing to create more controlled consistency. A generate screen allows for different branding options, sizes and naming. Every generation is logged and accessible, creating an editing trail that's easily previewed and compared. We created documentation site with video tutorials on managing and editing the charts, helping new administrators get up to speed quickly. Need a way to make your team more efficient with an industrial strength web application? Great comment from @joepulizzi on #thisoldmarketing on how hard #contentmarketing is, when organized this way. Create #content 20% of the time. Spend the other 80% of the time #promoting it. #digitalmarketing. A good reminder on #marketing to people who know nothing about you.